Hope you like that mix either! 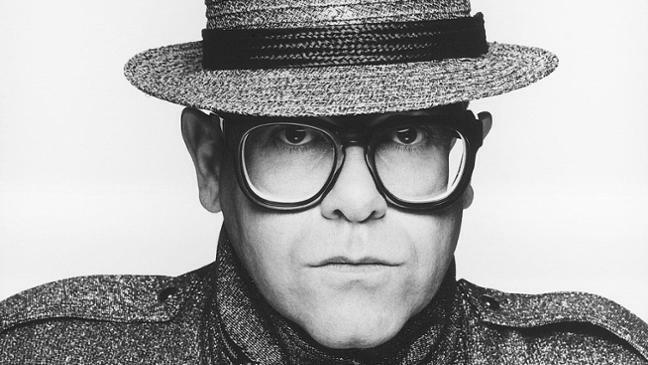 Throughout I felt Elton was occasionally slightly ahead or slightly behind the beat. I think in the original he's not trying to hit beats, but sort of playing and singing swing time-ish, but with the modern instrumental it stuck out. I would give it another listen with fresh ears and move some acapella samples around slightly. A very beautiful, emotional re-interpretation of “Your Song” indeed! I agree with Warezio that the timing could be tightened up just a bit throughout. I also feel like Elton is a bit too dry and lifeless in this mix. A skosh of reverb or some subtle echoes/delays might make him sit a bit better. I'll leave the mix critiquing to the other mods. The vocal gets a head of the instrumental during the 2:00-2:15 sections I hope you don't mind and 3:00 -3:15 when compared to the original. Everything else is spot on. Great job. was really heavy to get the vocals of Elton John exactly over the beats. But, due to the fact that you seem to like the idea, actually I'm over-working it at the moment. Now I "pushed up" the vocals a little bit and tried to set them more on the beat. But as you mentioned Elton didn't sang that song very rhythmically. Very emotional, but nothing exacetlly on the beat. Not the ear is chopped out, it depends on the reflection of the glasses. Aha! Got it! Maybe you could try and add back that little black outline within the frame and lighten up the grey space so it’s a little more obvious you’re looking through the lens? Don’t get me wrong--the cover art looks awesome…the only reason I noticed this was because I was admiring it!